As a teen, every time I saw adverts for peel off masks on TV, it always reminded me off those face peeling zombie movies. I never used a peel off mask only because I was always scared I’d peel my face skin or entangle my fuzz and it would hurt like crazy. Also, it did not help as I grew up with Acne. 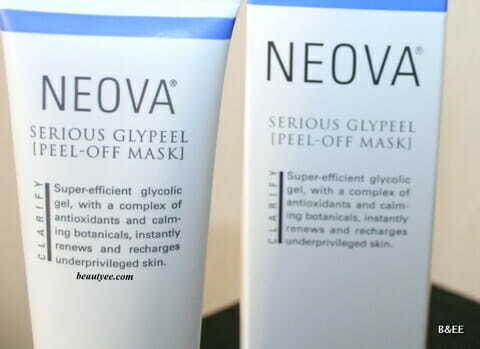 NEOVA says: A new at-home treatment, with a complex of super-efficient glycolic gel, potent antioxidants, calming botanicals and sodium hyaluronate, instantly renews and recharges underprivileged skin. My take on the product : I nervously used it on the 1st day it arrived as I had to go to an event & honestly, I started seeing results with 1st use itself. I even applied it on the (reluctant) hubby who surprisingly, liked the fact that it has to be peeled off and leaves no mess. It looks translucent and is of a thick sticky texture. 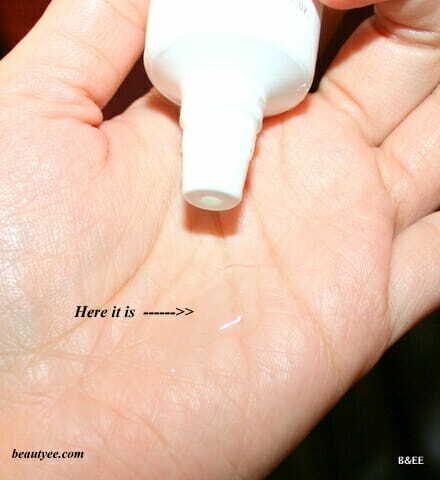 I usually take it on my fingers and liberally apply it all over the face and neck, leaving out the eye area and hairline. 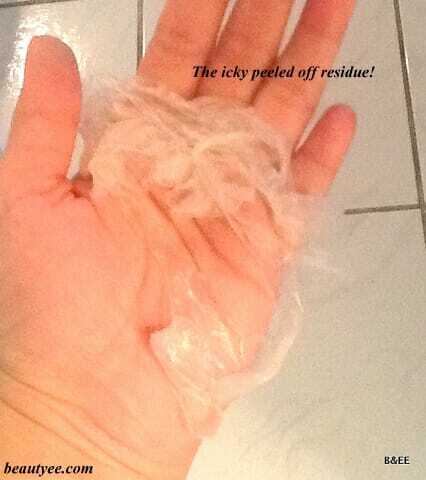 After about 15 minutes, I start the peeling, by the time it dries up but doesn’t make the skin stiff as clay masks do. I was also surprised to see that it peels off swiftly without hurting the skin or facial hair or even pulling the skin a lot. I finish with sloshing water on my face and applying my trusted Clinique dramatically different moisturizing gel. I have used it enough to state that it really works. My skin looks and feels better. my pores look better, also it doesn’t dry up the skin and the face looks soft and supple. 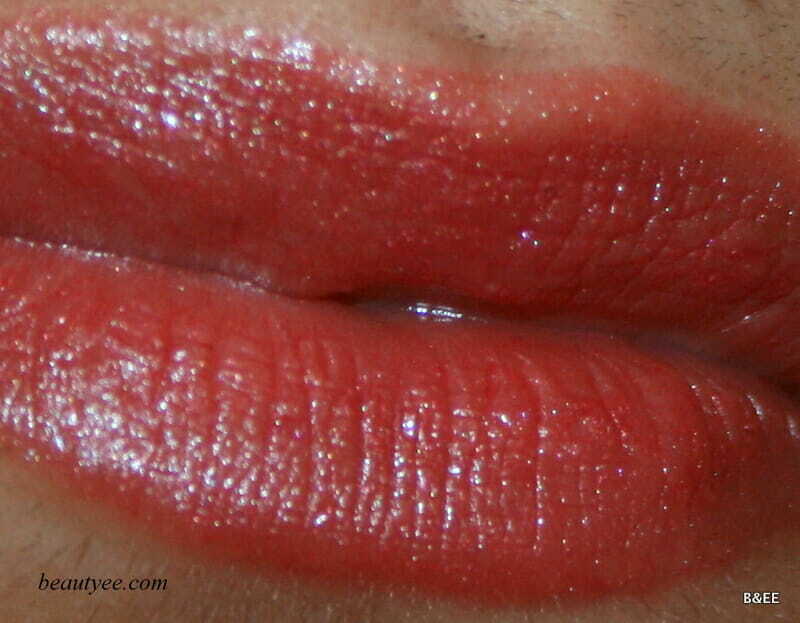 My husband’s skin is oilier than mine and even he feels the difference. He hates when I apply anything on him & the other day, he asked for this mask. 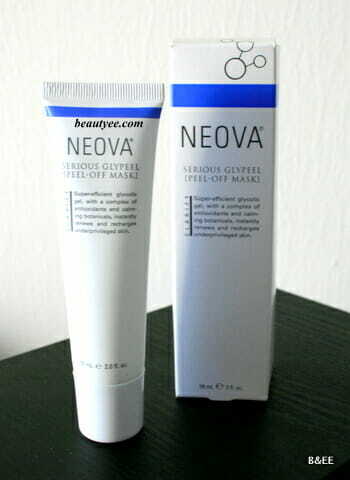 I have used Neova face washes before and honestly, the products are top notch. I’d rather save up and buy quality products like such as opposed to buying cheaper alternatives with tons of weird chemicals. 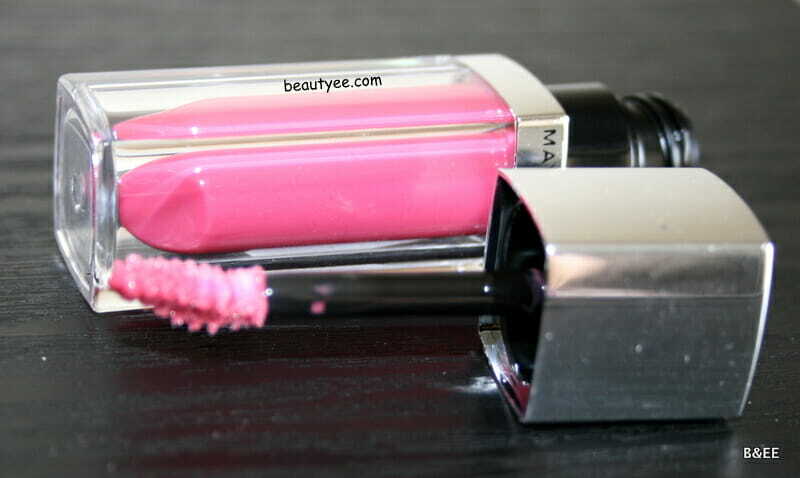 MAYBELLINE COLOR ELIXIR LIP COLOR – ROSE REDEFINED Review, Swatches! 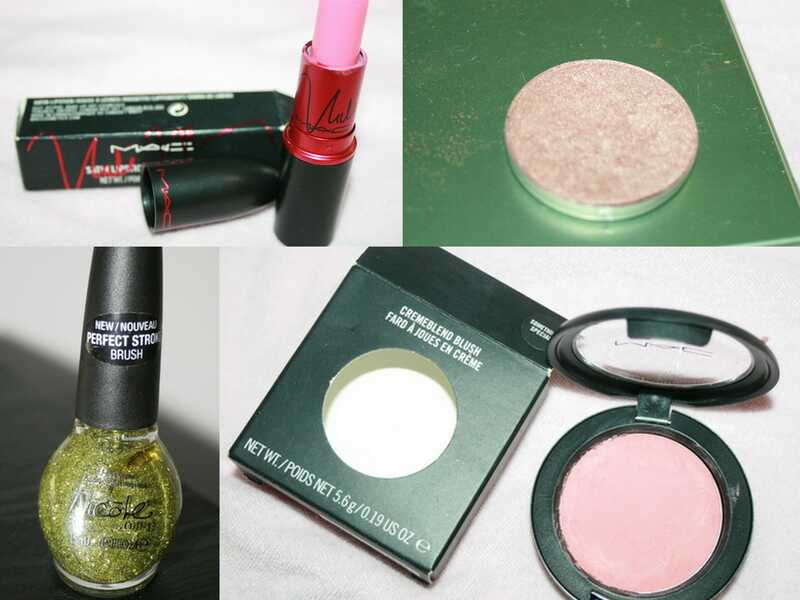 thanks Mayuri… I’m using them for the 1st time- what’s ur faves? 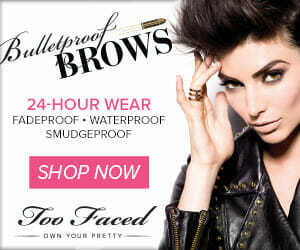 this is one brand that i have never heard of before….but this sounds great indeed! Rachna . Although a bit pricey!